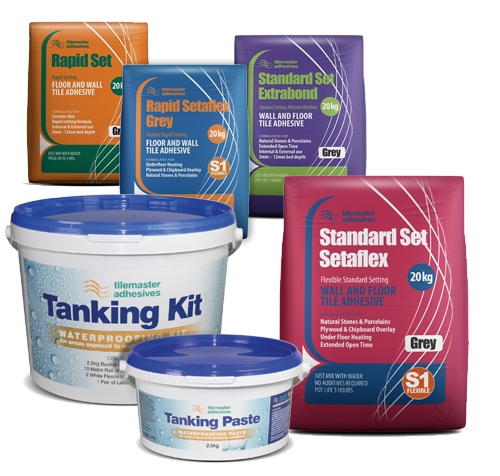 Superceramics are now pleased to announce that we are stocking the range of Tilemaster Adhesive Products. we are constantly adding new ranges in our new improved online shop. Now with NEW ONLINE SHOP – Covering the whole of the UK! We do not dress ourselves up to be a mass product high street corporation – we are independent, local and proud of the fact! Super Ceramics Tile Warehouse in Keighley has been trading for over 16 years – supplying top quality tiles, grouting, adhesives and tools to the trade and public. In this time we have established ourselves as one of Yorkshire’s leading independent tile retailers, with a choice of literally thousands of tiles and tiling accessories at our Keighley warehouse next to Morrisons Supermarket. If you are looking for kitchen tiles, bathroom tiles, wall tiles, floor tiles or even swimming pool tiles we have products to suit every room, taste and budget. From classic white ceramic tiles to the natural beauty of travertines; sleek black granite to contemporary Italian glass mosaics in a profusion of colours, we can supply any quantity or combination. Our stock is updated on a regular basis, so you can be sure to find the latest designs when you visit our showroom – open 7 days a week. We offer free delivery of our stock to anywhere in West & (near) North Yorkshire including Keighley, Ilkley , Addingham, Burley-in -Wharfedale, Otley, Menston, Guiseley, Skipton, Settle, Grassington, Bingley, Shipley, Halifax and Bradford. Click the following link to get help with directions: SuperCeramics Location Map. As direct importers of ceramic tiles, porcelain tiles and natural stone from around the world, we are able to offer our customers an extensive range of styles at extremely competitive prices. 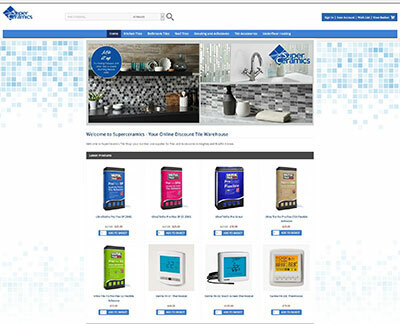 Super Ceramics is a trusted supplier of tiles to a large network of tile retailers throughout the UK as well as the larger plumbers and builders’ merchants.